Home to the oldest geological society in the world, founded in 1807. 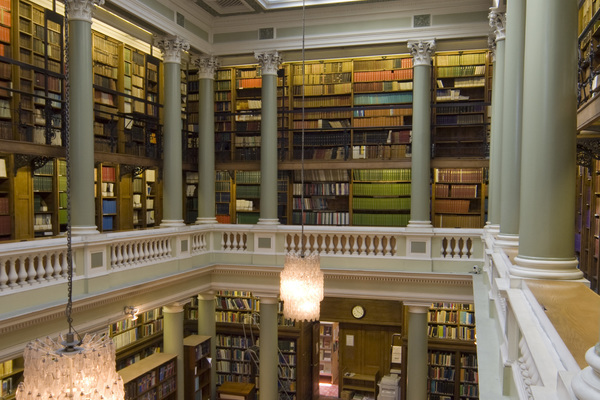 The Society has been based at Burlington House since 1874, and now has over 12,000 members worldwide. 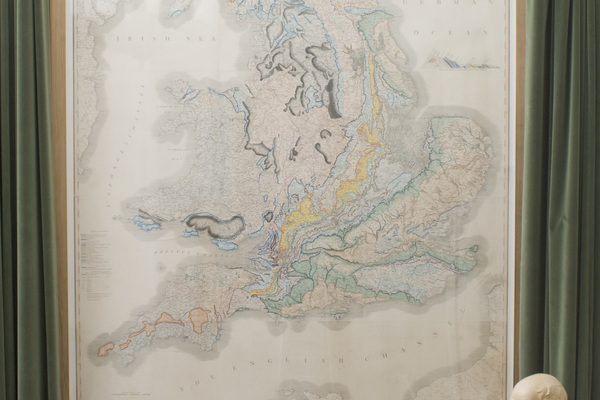 The world's oldest geological society was inaugurated on Friday 13 November 1807, at a dinner held at the Freemasons Tavern, Covent Garden. The Society had a number of homes in its first few decades, before settling in Somerset House (alongside many of the other London learned societies) in 1828 and finally moving to Burlington House in 1874. The original Burlington House was built by Sir John Denham for his new bride in 1665 but after her early death it was sold to Richard Boyle, first Earl of Burlington, in 1668. Between 1715-1722, the third Earl had the house reconstructed in the Palladian style which we see today. The property then passed to the Cavendish family in the mid 18th century and was eventually purchased by the Government in 1854 with the express purpose of housing the learned societies close to the Royal Academy to encourage interchange between the arts and sciences. 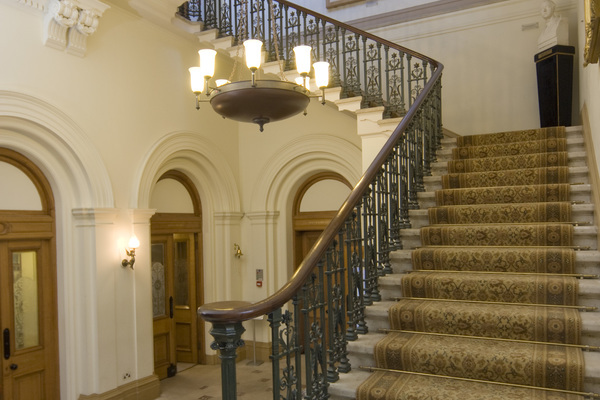 Additional accommodation was provided in the West and East wings and gateway blocks enclosing the courtyard, which were completed to the designs of architects Charles Barry and Robert Richardson Banks between 1869-1873. The exterior of the Grade II* listed building is of Portland Stone (Upper Jurassic). The Society's apartments have undergone a number of refurbishments over the years, most recently from 2007-2013. Visitors are welcome to photograph inside the Society's apartments for their own personal use. No flash photography or tripods please.